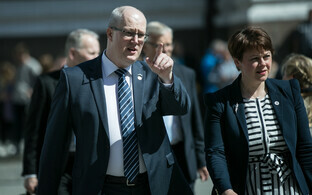 Long term Estonian Secretary of State Heiki Loot is stepping down from his position after serving for 15 years. ''I will be stepping down from my time as a state official at the end of this year,'' Mr. Loot told ERR. 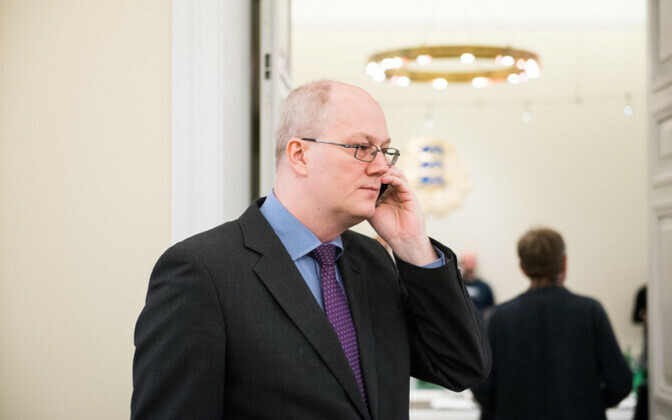 Loot became Secretary of State in 2003 and since then has served under no less than seven governments, four Prime Ministers and three Presidents of Estonia. ''The Prime Minister did discuss with me the possibility of staying on longer, but after fifteen years, I think it's time to move on to pastures new,'' Loot added. In any event, a law passed in 2013 limited the period of tenure for public officials to five years. Loot hopes to pursue a career in the law after he finishes as Secretary of State, ideally as Justice of the Supreme Court of Estonia. The Supreme Court general assembly is in the process of choosing a new Justice with the retirement of Indrek Koolmeister due on 30 June, and Mr. Loot is in the running together with five other candidates. For Mr. Loot this would be a natural progression in his career: ''I come from a legal background, and have experience there from some time back; I have also worked at the Ministry of Justice,'' he explained. ''For me, this is a natural choice if I want to both continue in the legal field whilst serve the state at the same time. I don't want to go into politics, so the judiciary is the perfect choice," he said. Heiki Loot became Secretary of State, effectively the head of the Government office, and appointed by the Prime Minister, in August 2003, and during that time has been active in preparing several draft acts including the President of the Republic Election Act, the Probation Supervision Act, and the Prosecutor"s Office Act. Prior to that he was Rector of the Estonian Public Service Academy (1998-2003). He will officially finish as Secretary of State by/on 31 December, 2018 but it is not yet clear if he will step down before that date, nor who his successor will be.